I told y'all I had plenty of floral coming your way. Whether you wear it to Church or Brunch, this is the perfect Sunday dress. 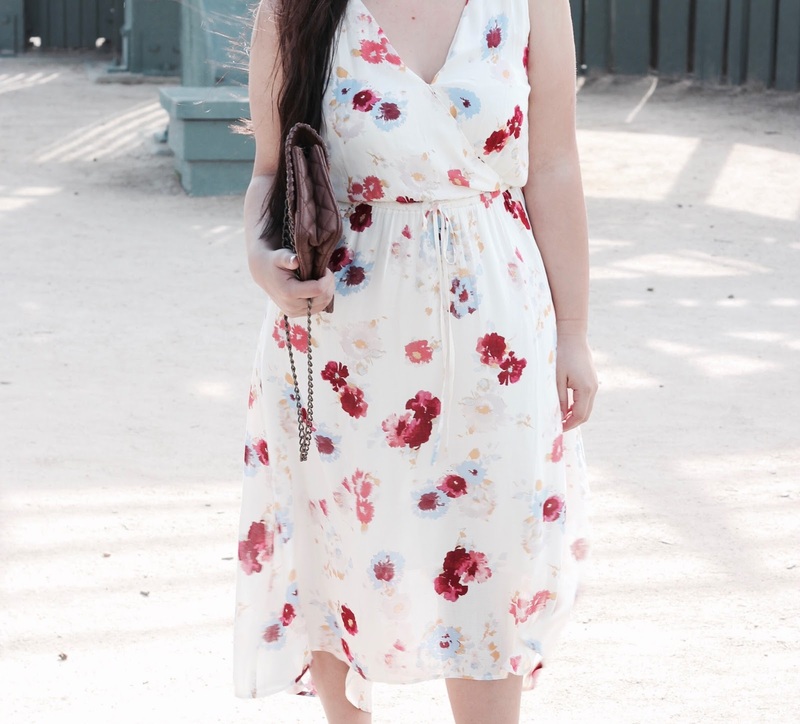 The high-low hem is my favorite, adding that flowy effect, and the floral print is gorgeous!